There are plenty of reasons to choose a Honda. They’re reliable, engaging, efficient, sophisticated, and always thinking ahead. But did you know that owning a Honda comes with more benefits than these favorable securities? 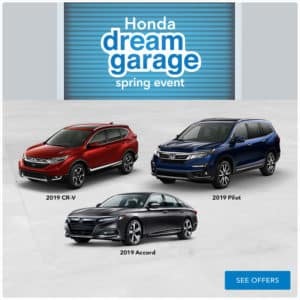 Every new Honda from the model year 2015 and on comes with a 3-year/36,000-mile warranty which includes 24-hour emergency roadside assistance, meaning that for the first three years of your ownership you don’t have to sweat the potential of a problem on the road. The Honda Roadside Assistance program offers help to any location in the United States, Puerto Rico, or Canada. 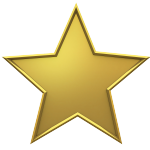 Did you get a flat tire? 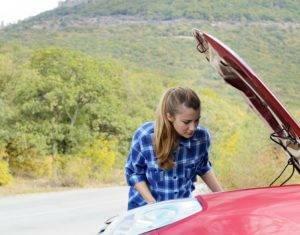 Roadside Assistance can help. Need a jump start? This is also covered. The Roadside Assistance program also covers winching, fuel delivery when you run out of gas, a tow for mechanical or accidental reasons, and will even rescue you if you lock your keys in your vehicle. Beyond these somewhat standard offerings the Honda Roadside Assistance deal also offers cool and generous programs like the Trip Interruption benefits. With this, Honda owners are covered under certain limitations for expenses that would occur should there be a mechanical issue with the Honda over 100 miles from the owner’s home. In other words, if a Honda owner has a break down over 100 miles out, the Trip Interruption will pay a certain amount towards the reimbursement of costs like rental cars and overnight lodging. The Roadside Assistance program will even help secure a rental car, lodging, or airline information. With these benefits, Honda owners can travel with extra peace of mind. Honda Roadside Assistance is in place to give the Honda customers additional assurance that their vehicle was built to take care of them. We believe in the reliability and durability of the Honda lineup, and so should you. To learn more about this benefit and Honda warranties, call us at Schlossmann Honda City today.